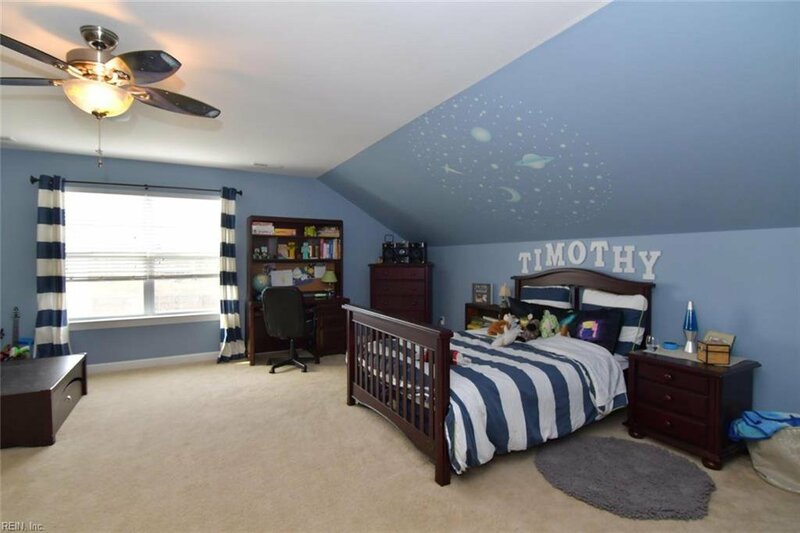 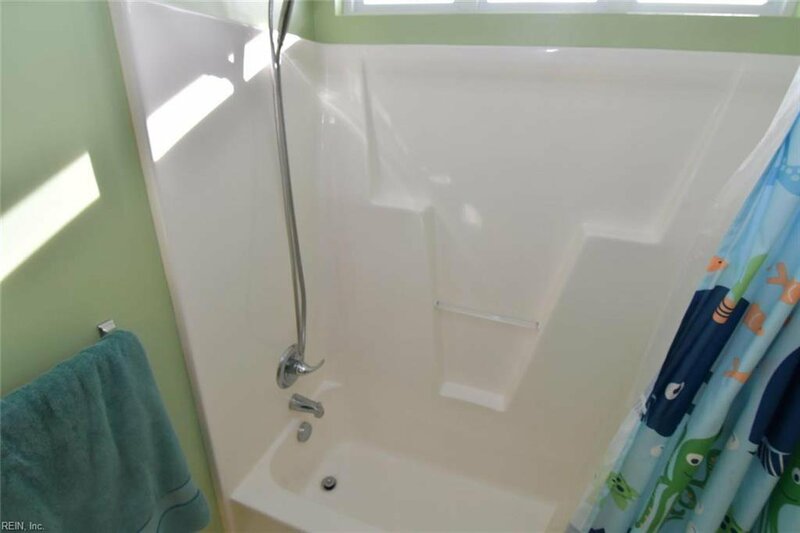 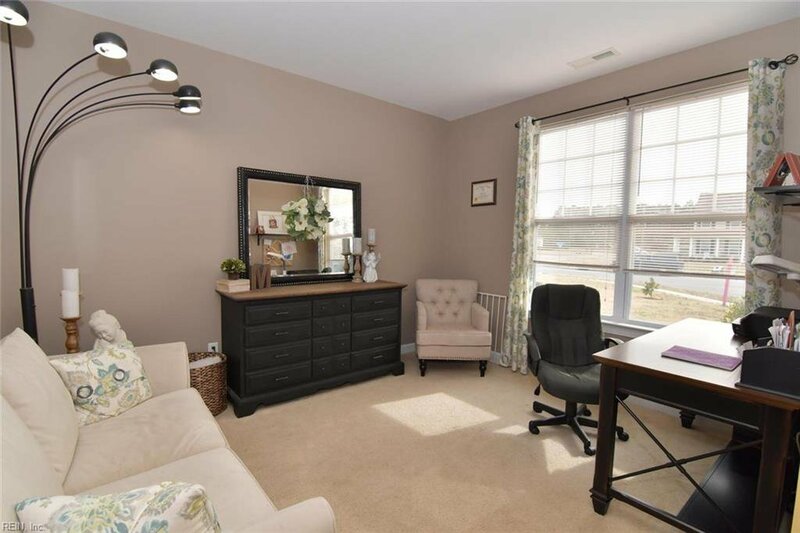 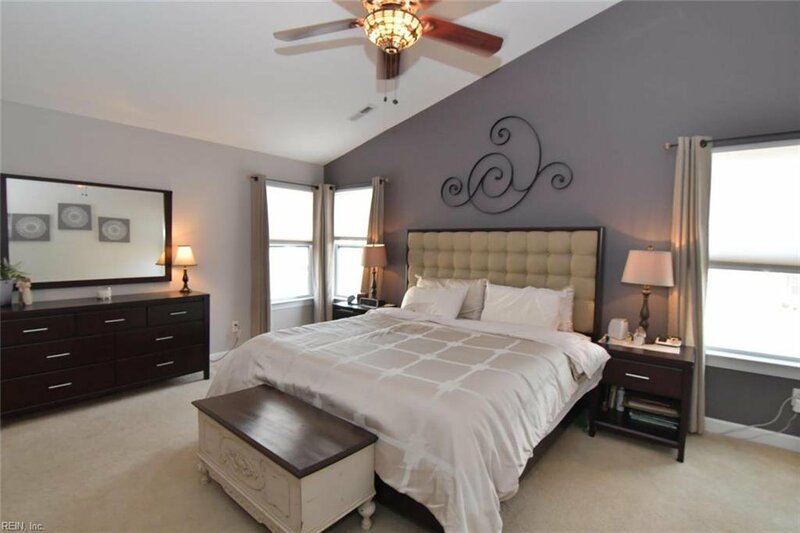 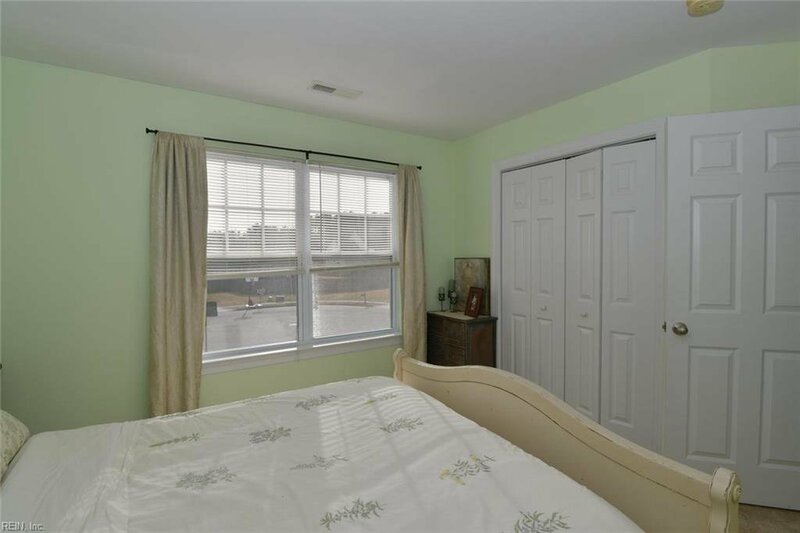 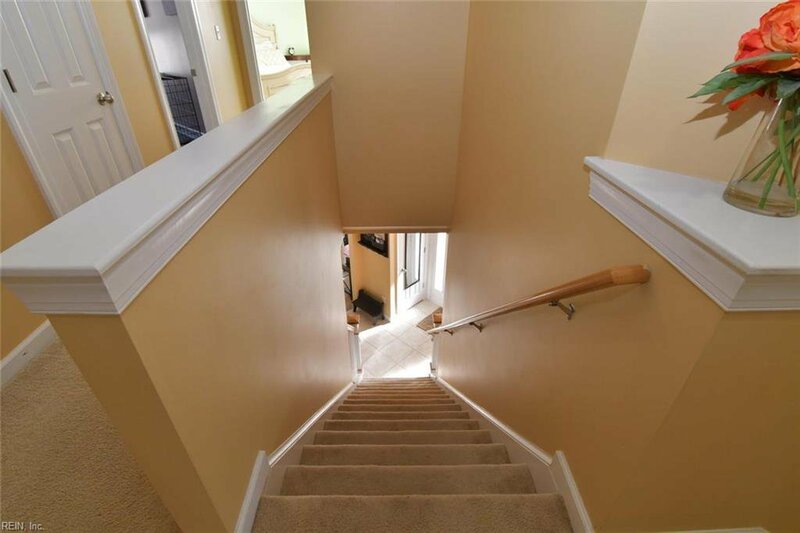 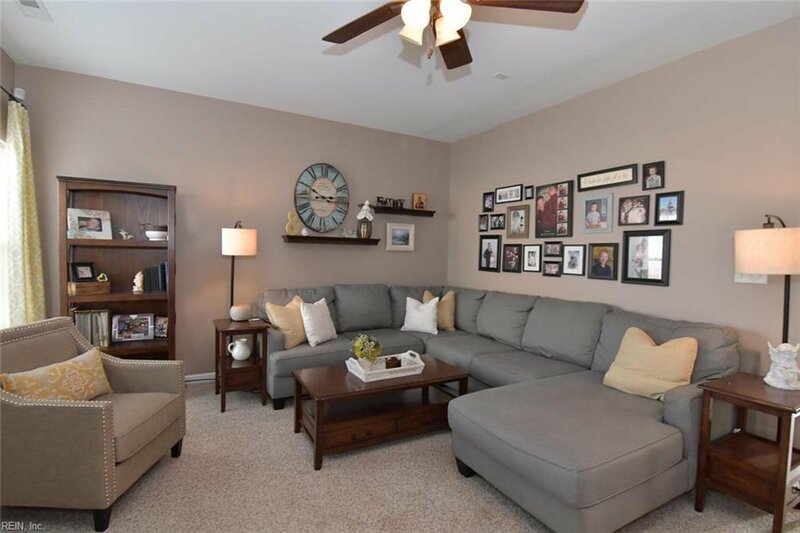 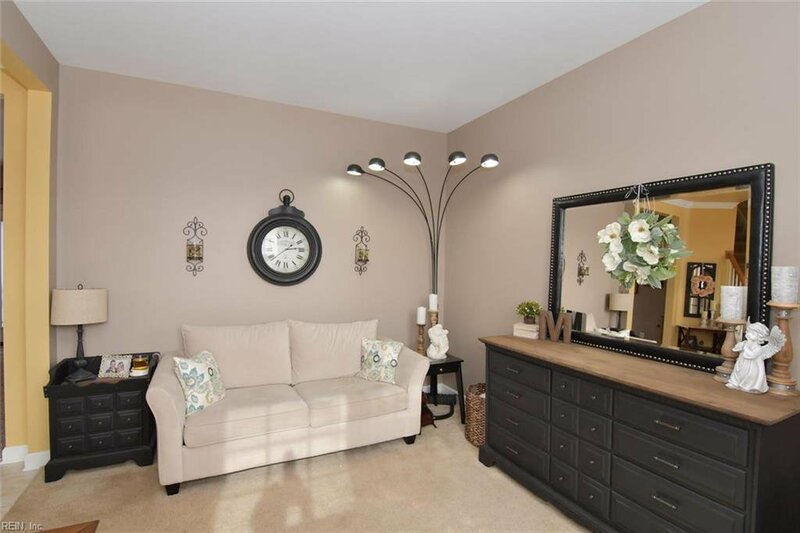 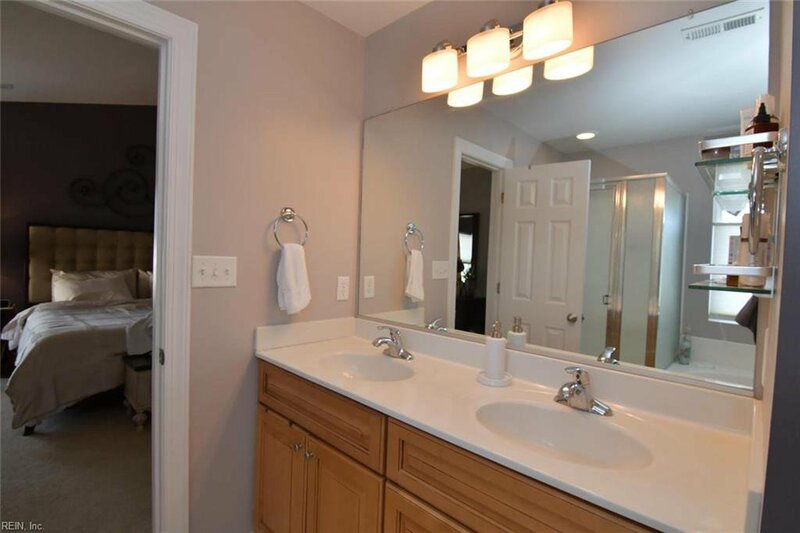 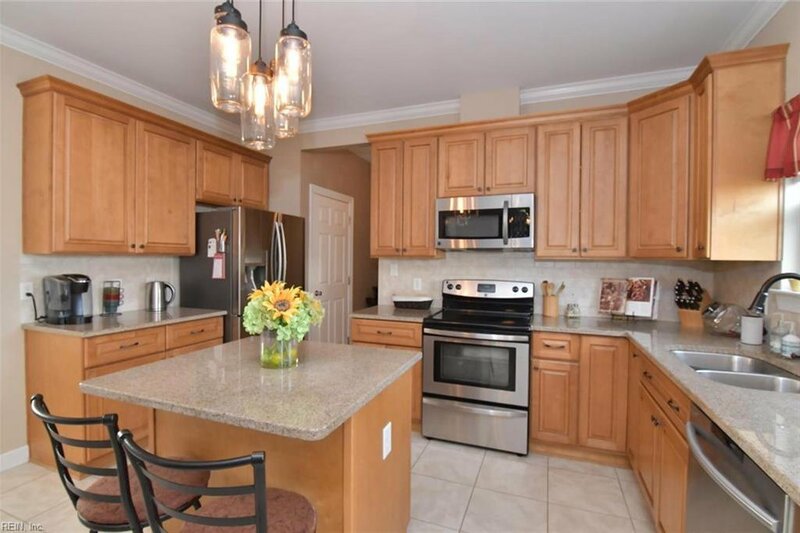 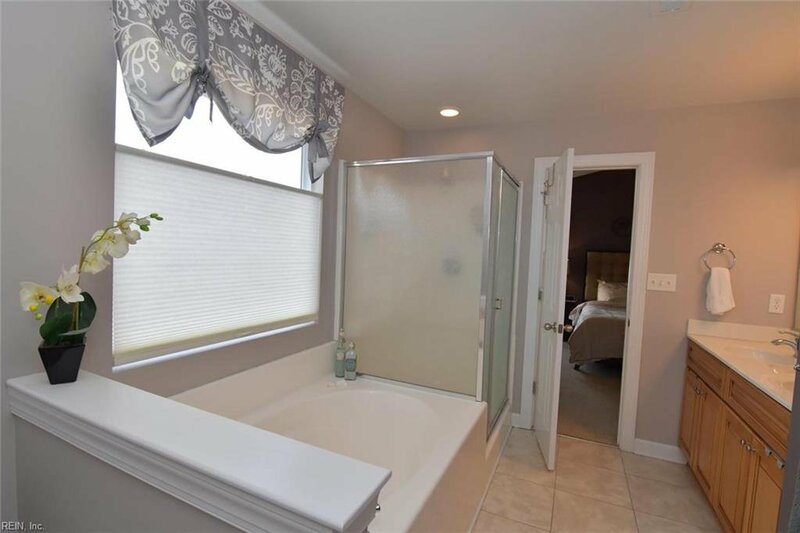 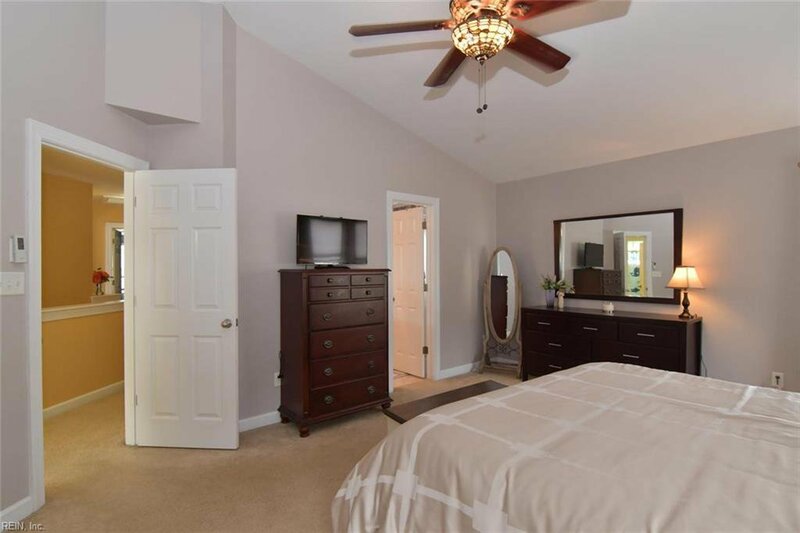 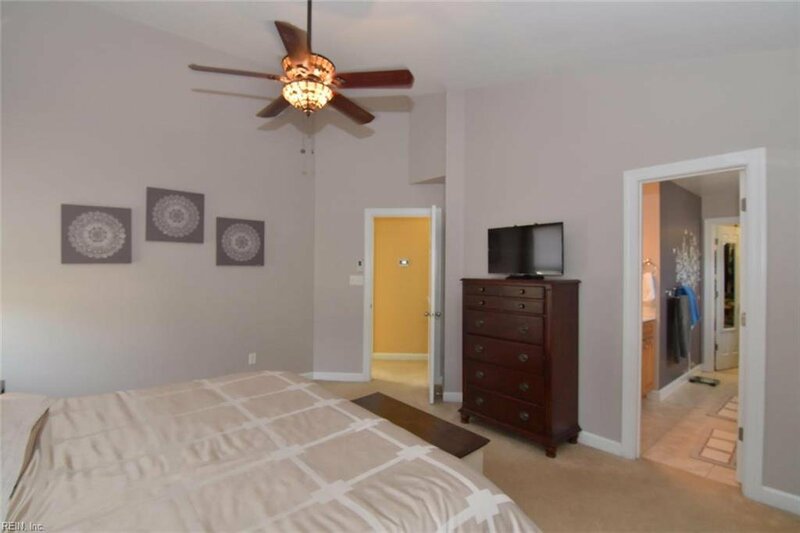 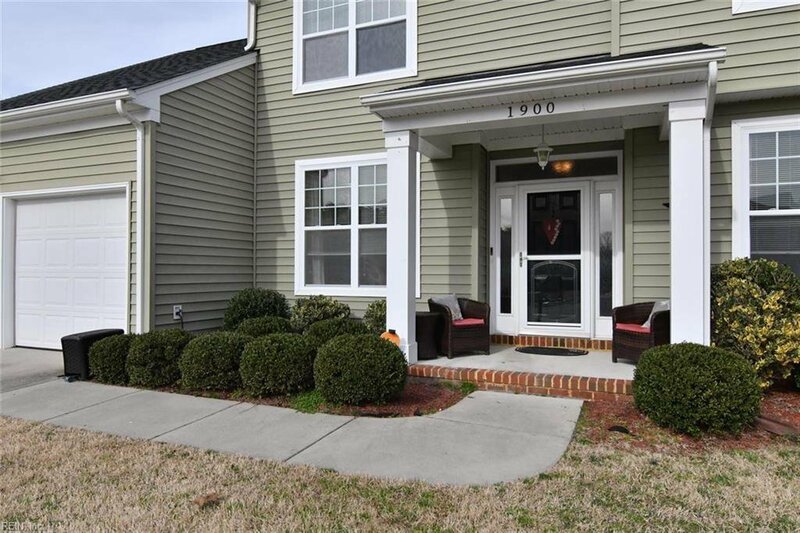 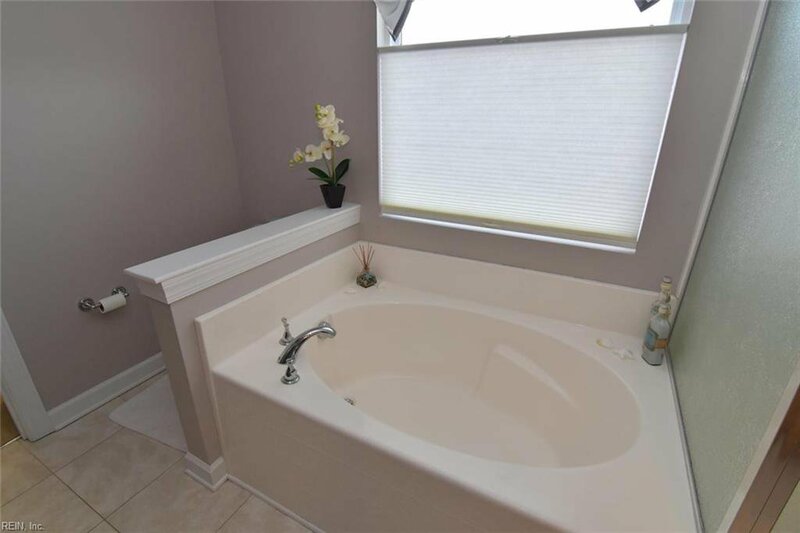 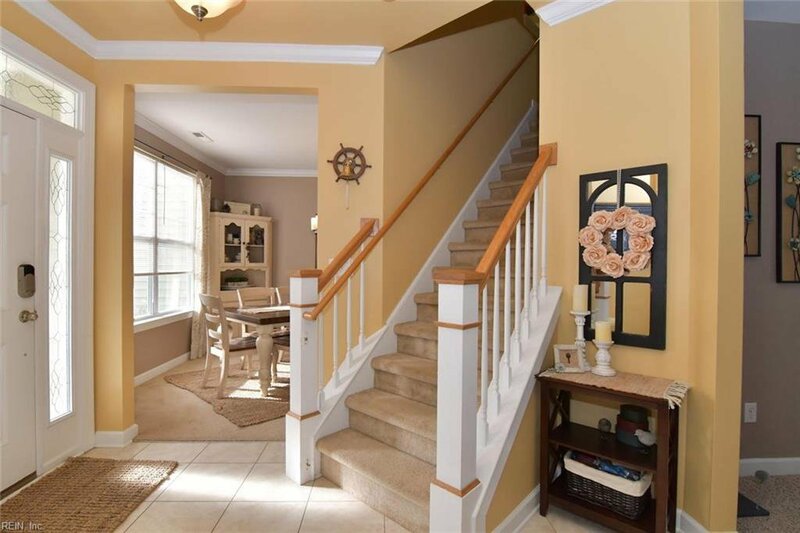 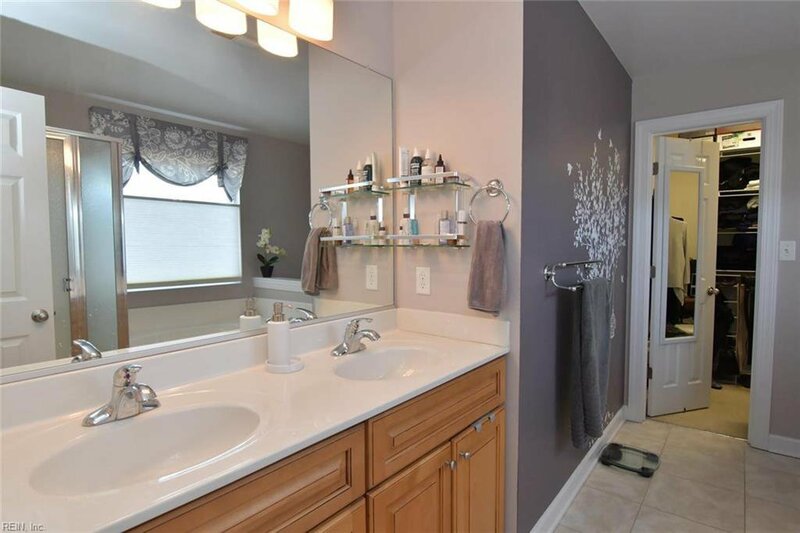 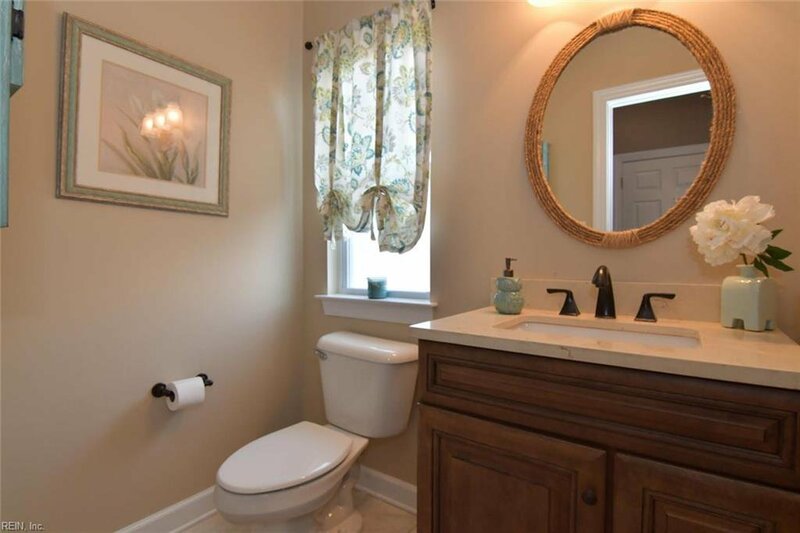 Beautifully updated, spacious 4 bedroom home with lots of upgrades. 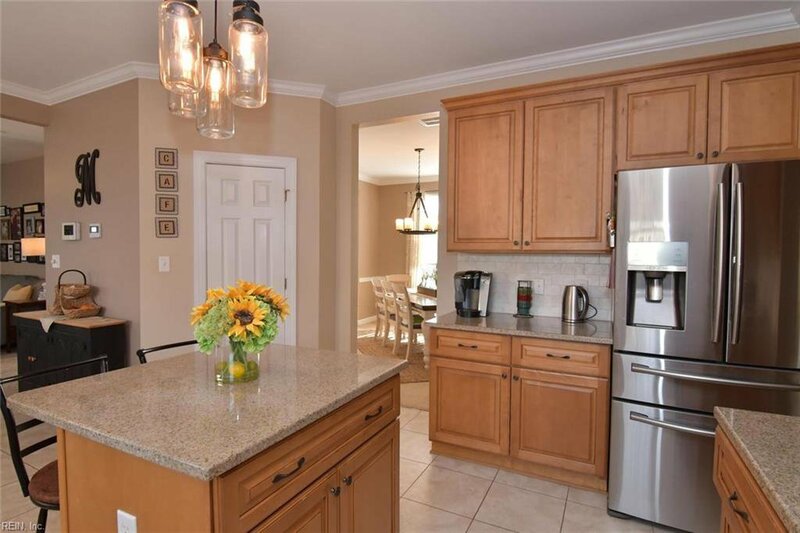 Fresh new paint, new stainless appliances, new lighting fixtures and fans. 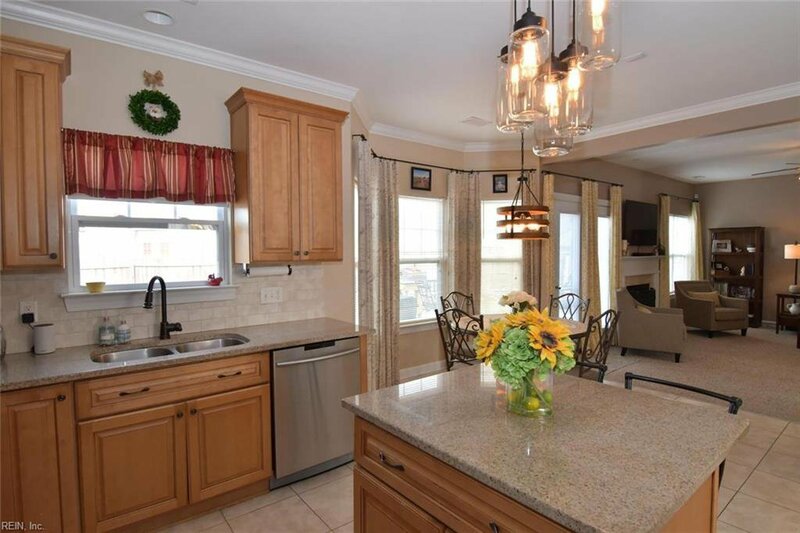 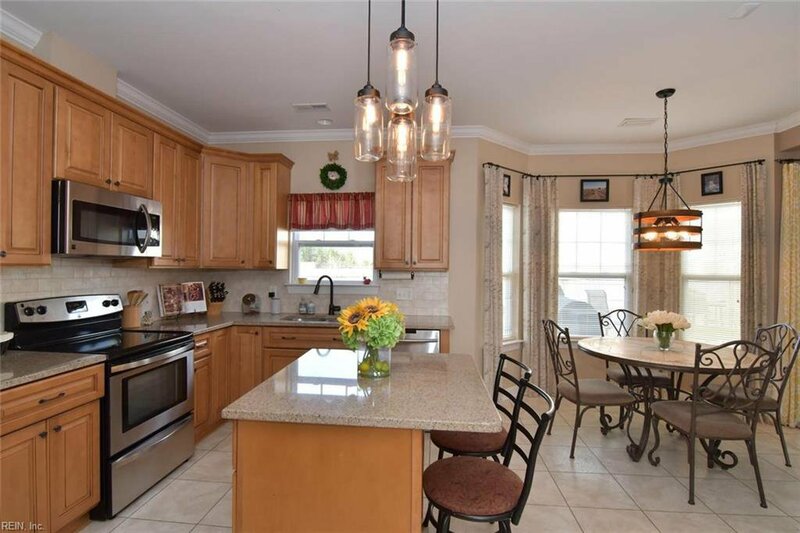 Granite countertops, nice island with lots of cabinets and counter space. 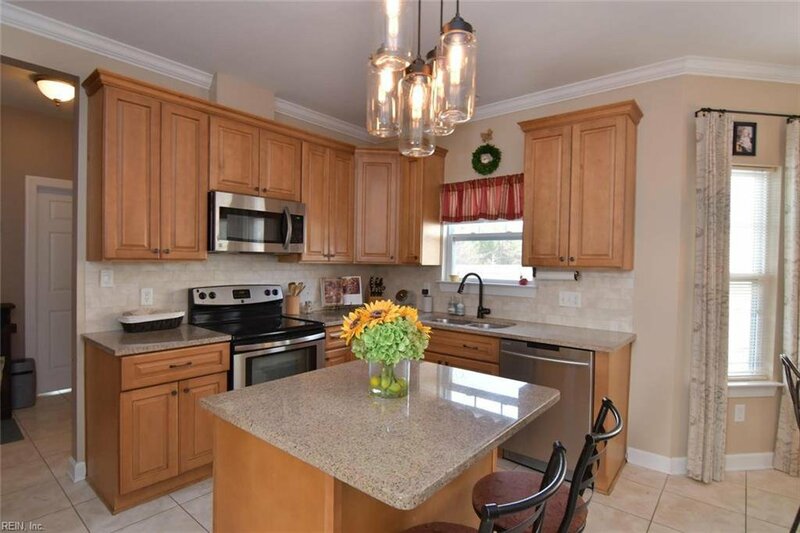 Extra large walk in pantry. 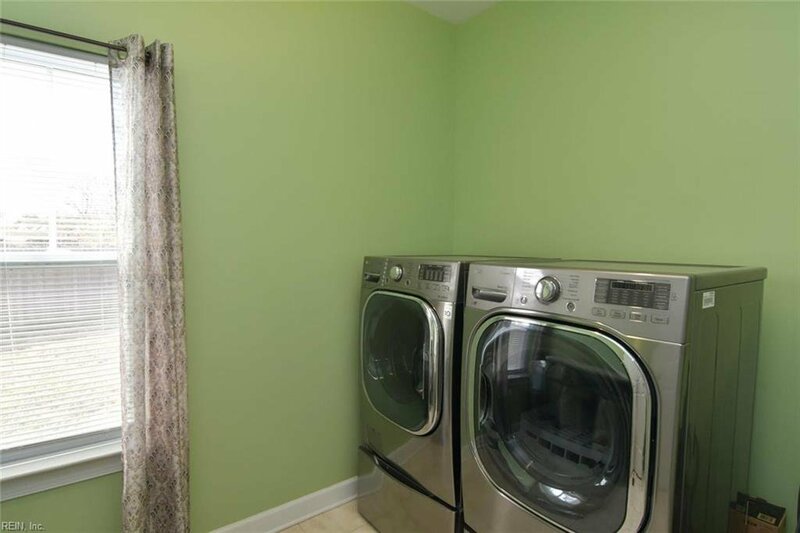 Extra large laundry room. 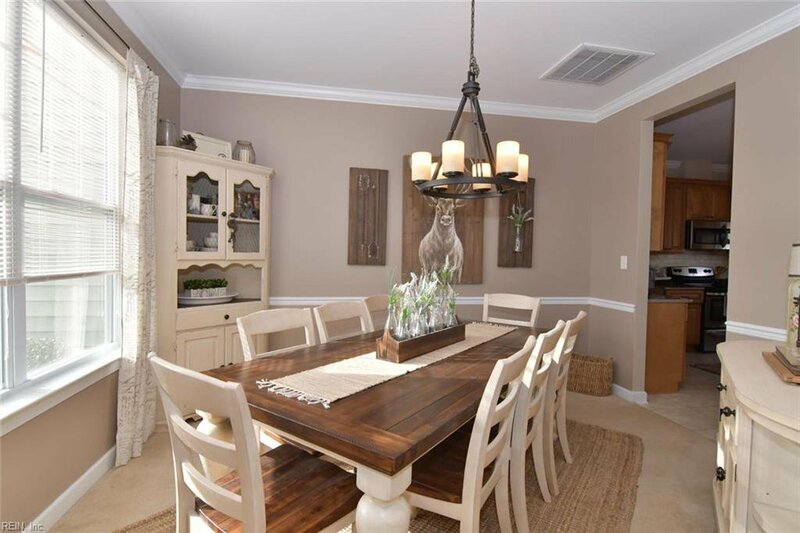 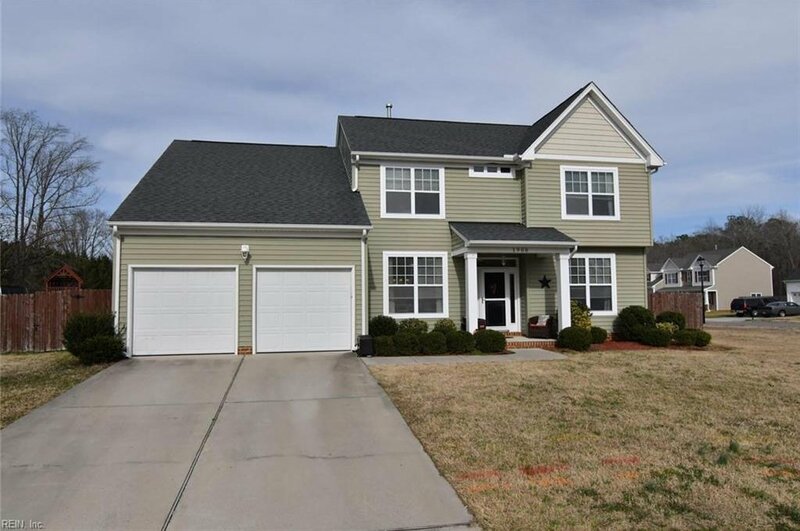 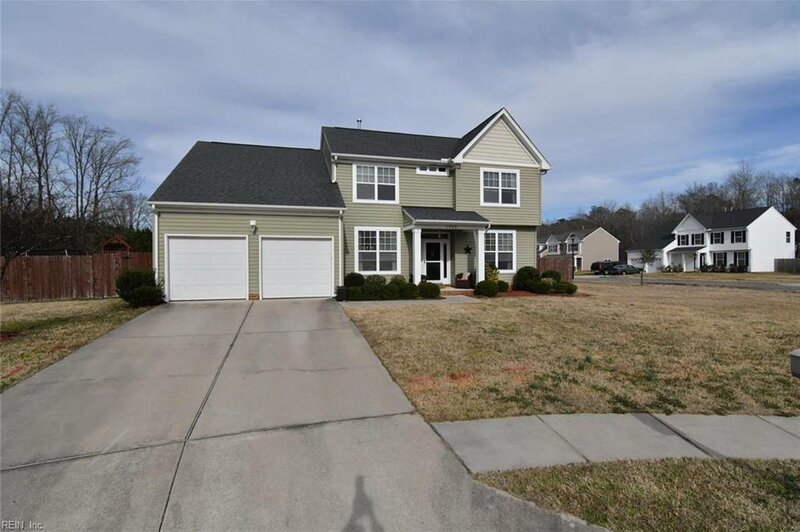 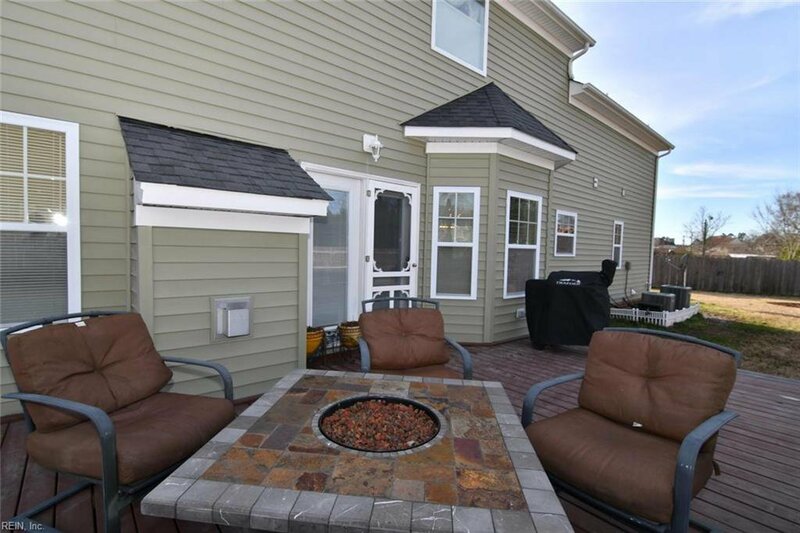 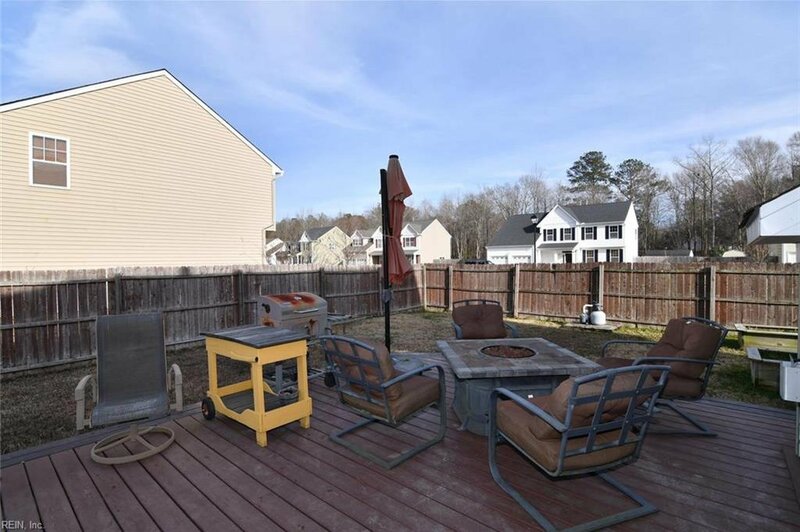 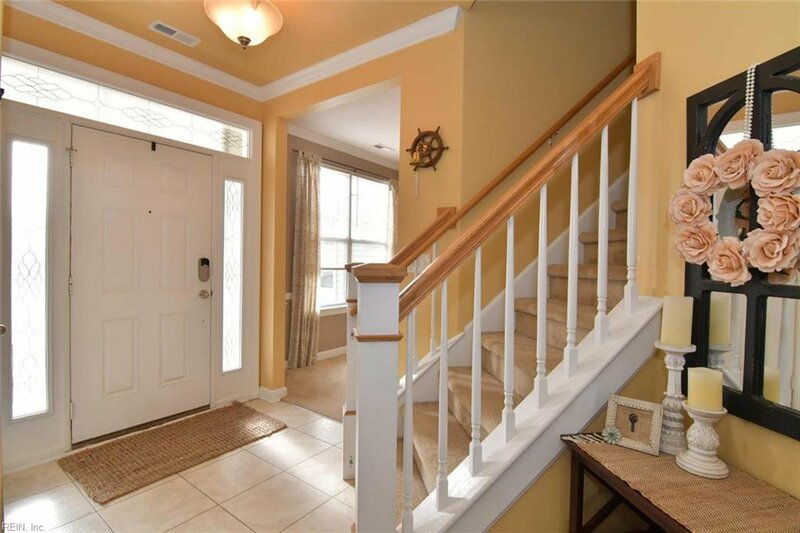 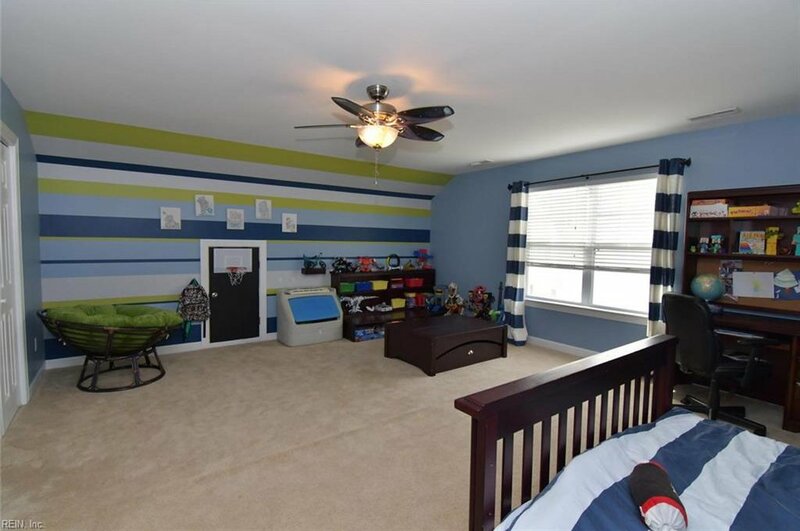 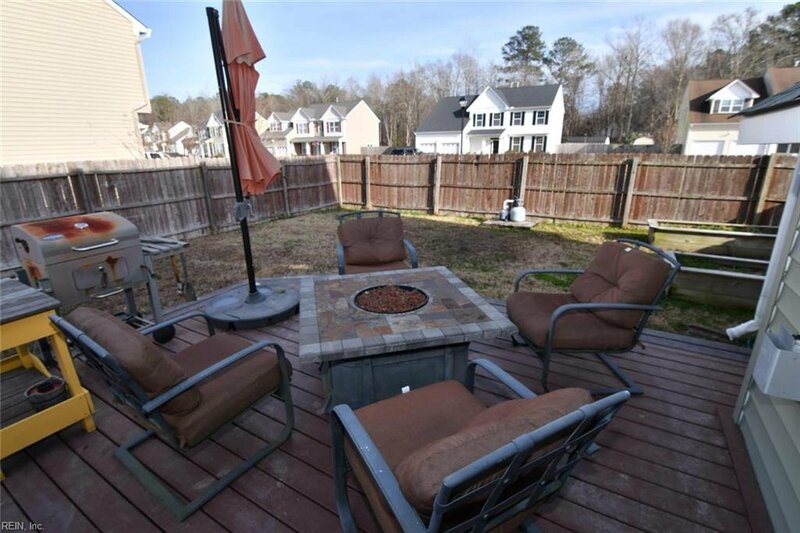 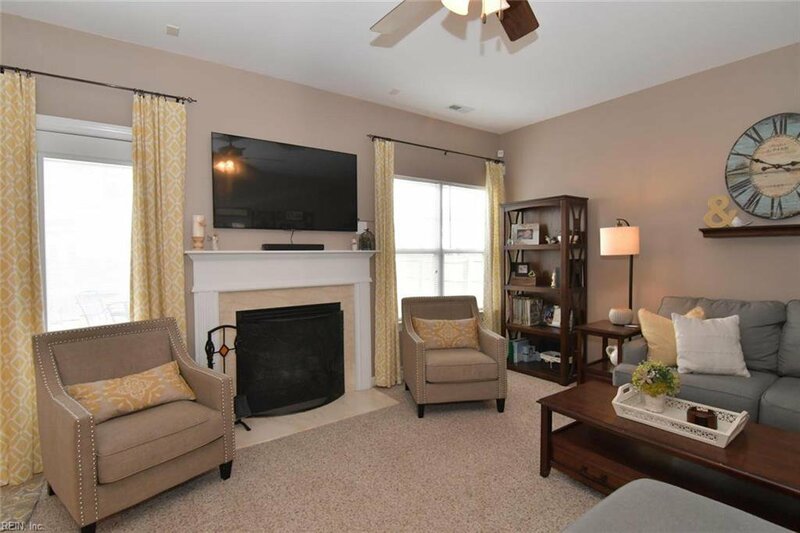 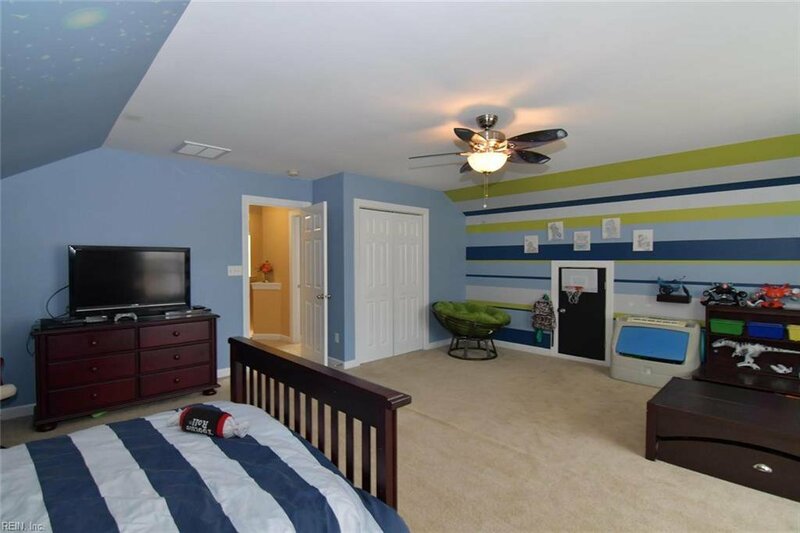 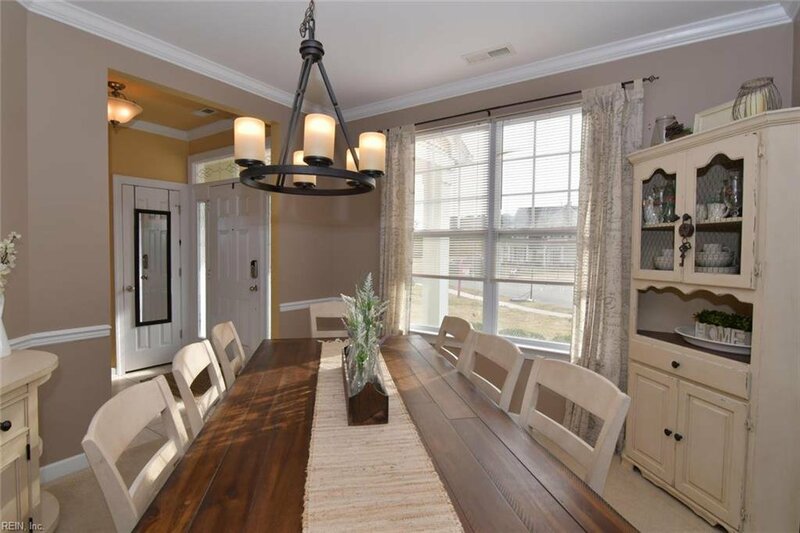 Open floor plan with a large patio/deck with over 1/3 acre backyard great for entertaining. 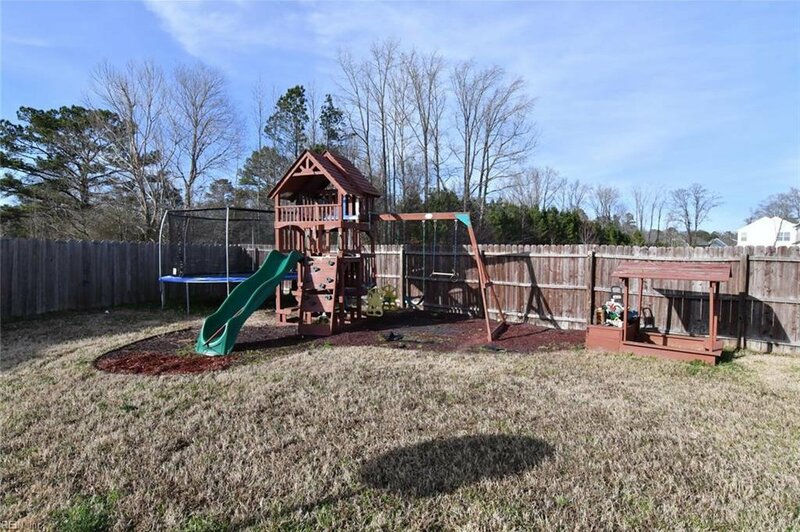 Playset & sandbox convey. 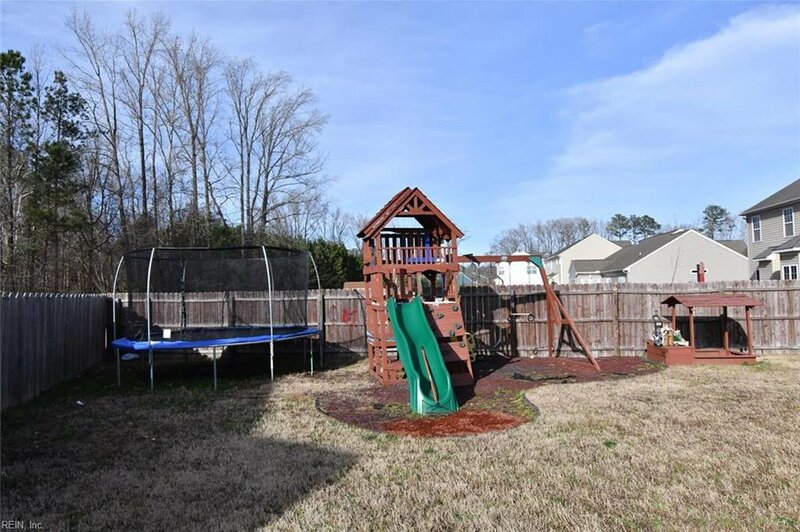 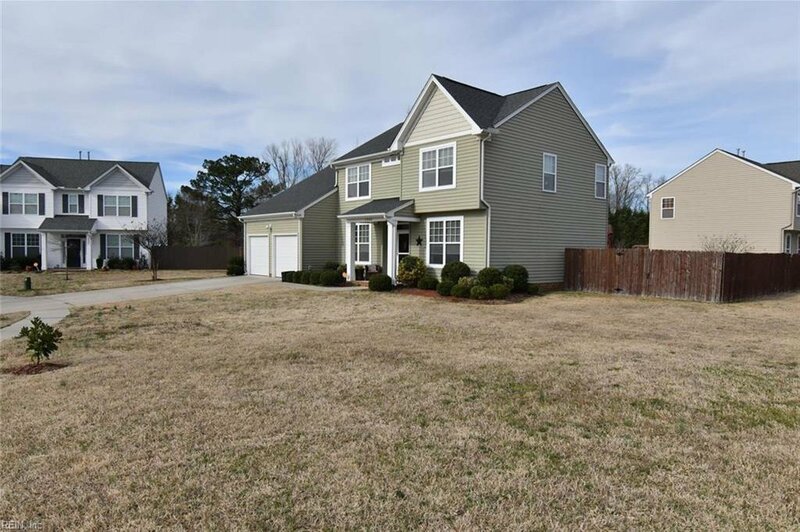 Grassfield schools, desirable neighborhood. 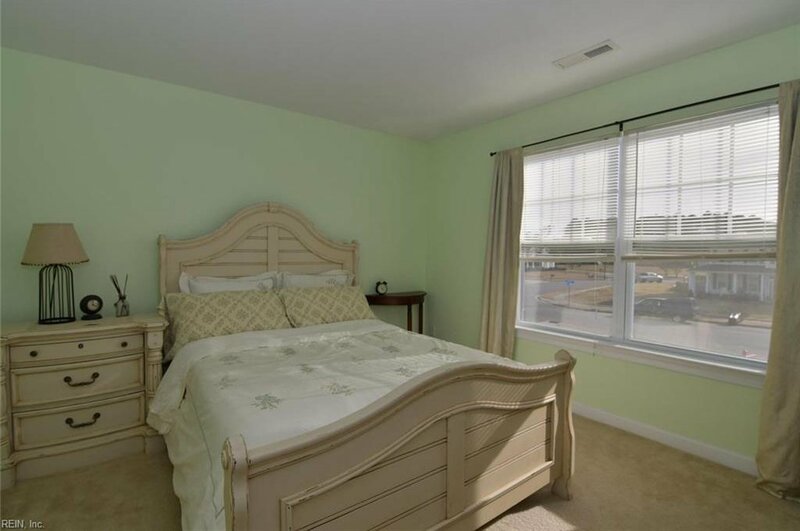 Centrally located to restaurants, shopping, and interstates. 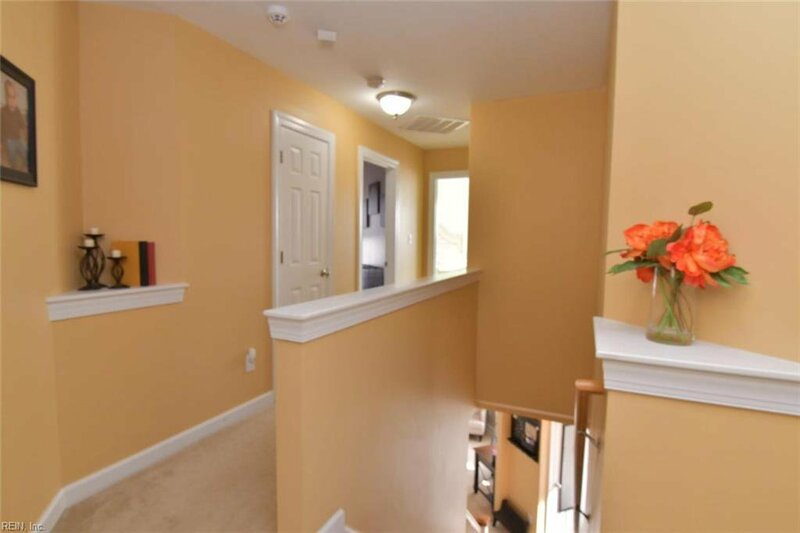 Check out our virtual tour.